Online Web conferencing solution available both hosted and in a secure, plug & play appliance. "The best 3 in 1 tool for your videoconferences"
- Allows sales presentations, product demonstrations and collaborate interactively. - Gives life to your meetings online with videoconferences in high definition with a 720 p resolution. Transform the way you work and build your business with one collaborative tool. 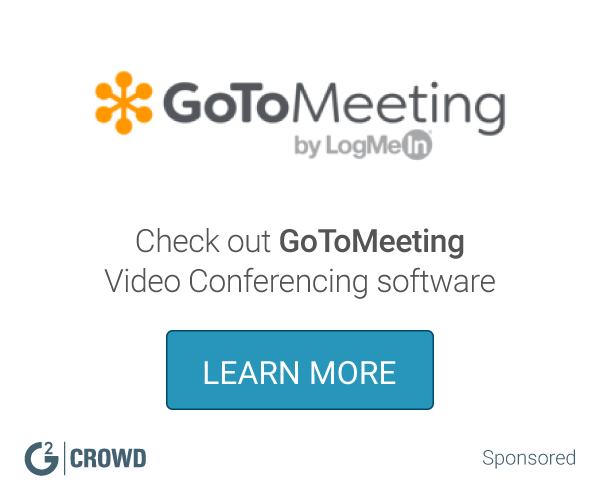 Millions of businesses trust GoToMeeting for reliable, professional online meetings and on-the-go collaboration. Gain momentum with an award-winning solution that works instantly on any device. Cisco WebEx Meetings: Meet, collaborate, and share in a whole new way. It's easy to prepare because everything you need is in one place. Share anything on your computer and generate ideas fast. Next steps are crystal clear. BlueJeans brings video, audio and web conferencing together with the collaboration tools people use every day. The first cloud service to connect desktops, mobile devices and room systems in one video meeting, BlueJeans makes meetings fast to join and simple to use, so people can work productively where and how they want. Empower employees to work together efficiently from anywhere by bringing together presence, instant messaging (IM), audio, video and web conferencing, enterprise voice, and visual voicemail into one client on your desktop. GlobalMeet’s user-friendly web conferencing platform lets you meet with up to 325 people on PGi’s best-in-class global audio network. 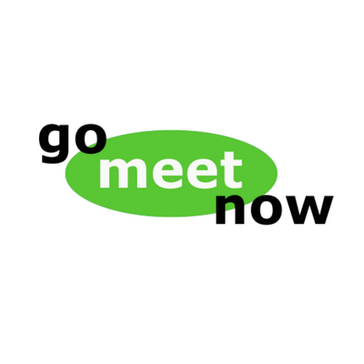 GlobalMeet is an easier and better way to share presentations and collaborate with large groups online. * We monitor all GoMeetNow reviews to prevent fraudulent reviews and keep review quality high. We do not post reviews by company employees or direct competitors. Validated reviews require the user to submit a screenshot of the product containing their user ID, in order to verify a user is an actual user of the product. Hi there! Are you looking to implement a solution like GoMeetNow?